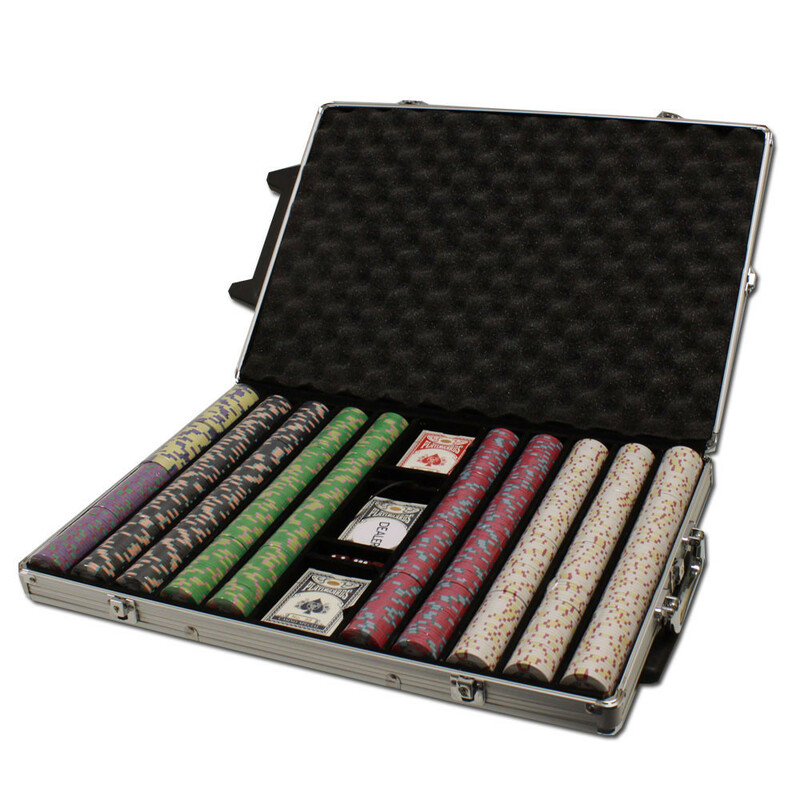 Roll up to your next game night without breaking your back. 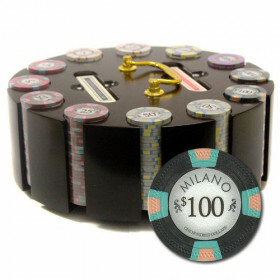 This 1000pc Milano poker chip set is perfect for road games. 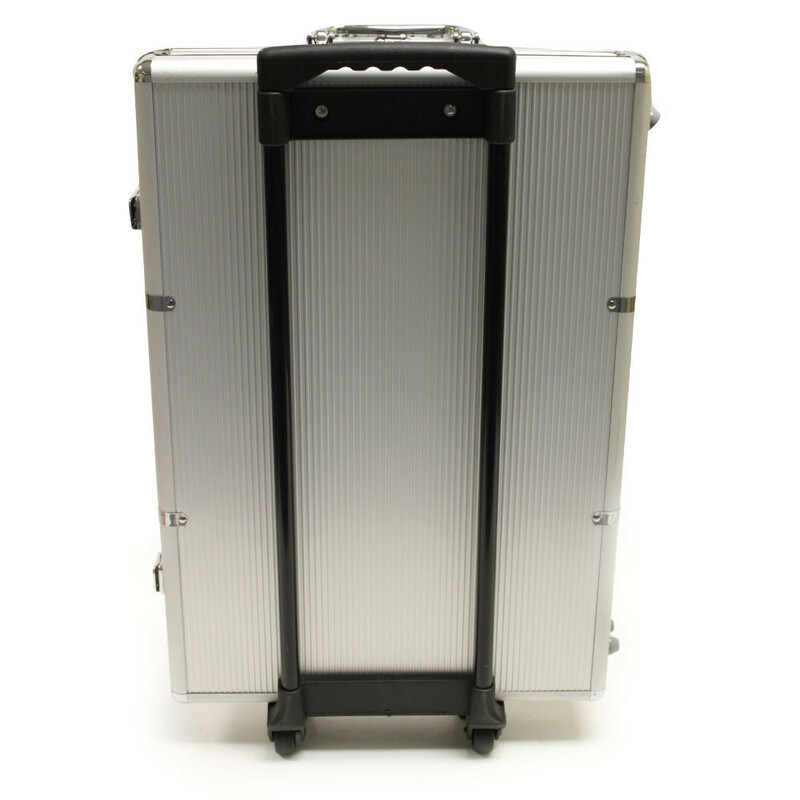 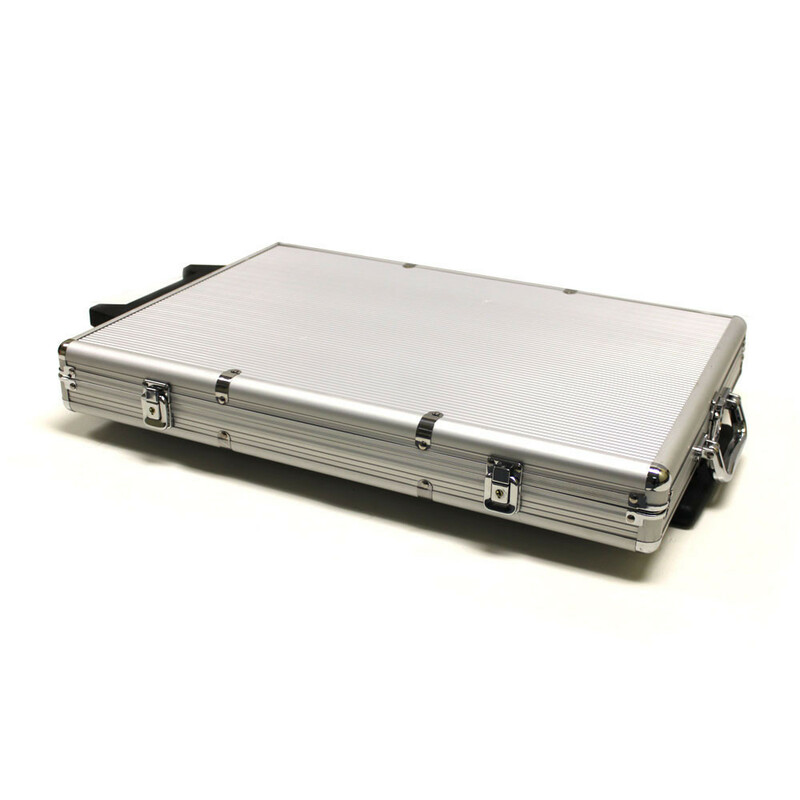 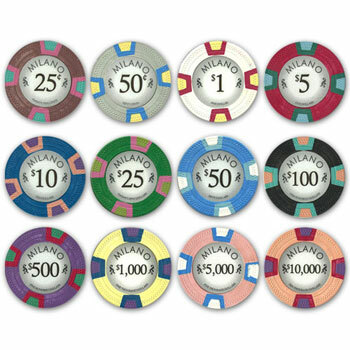 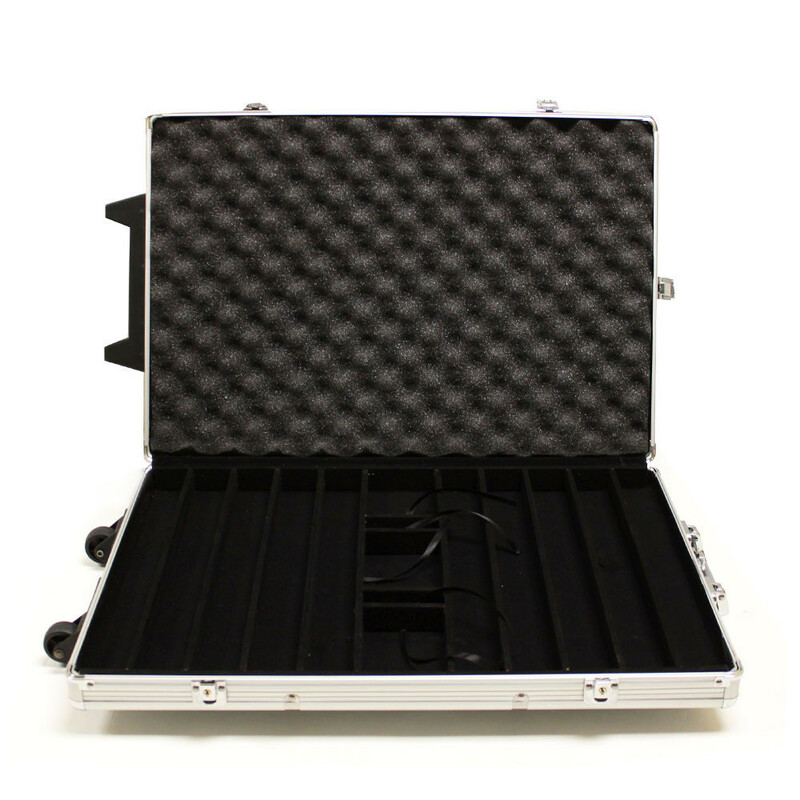 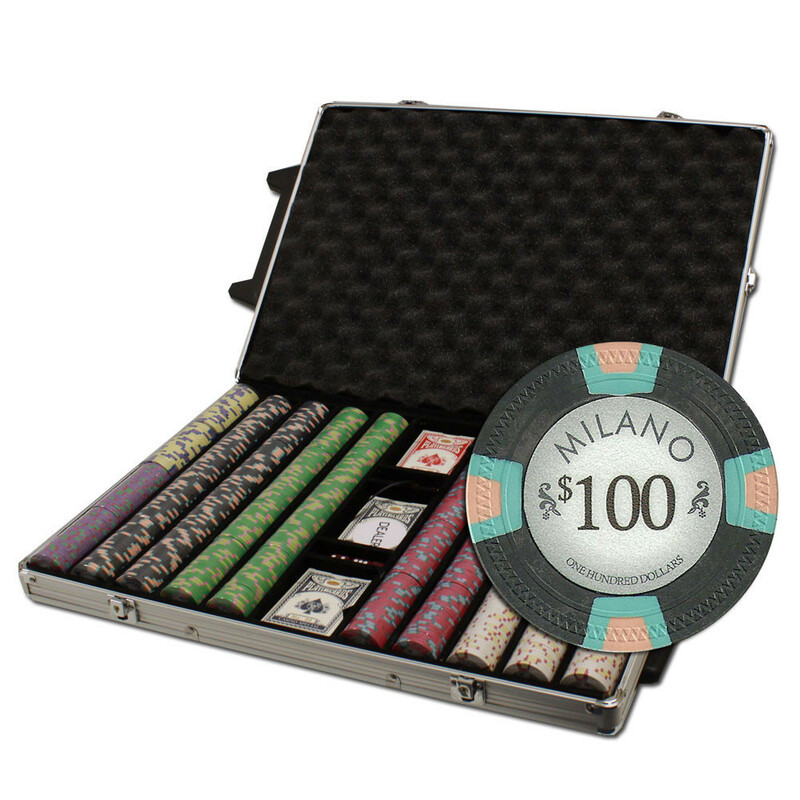 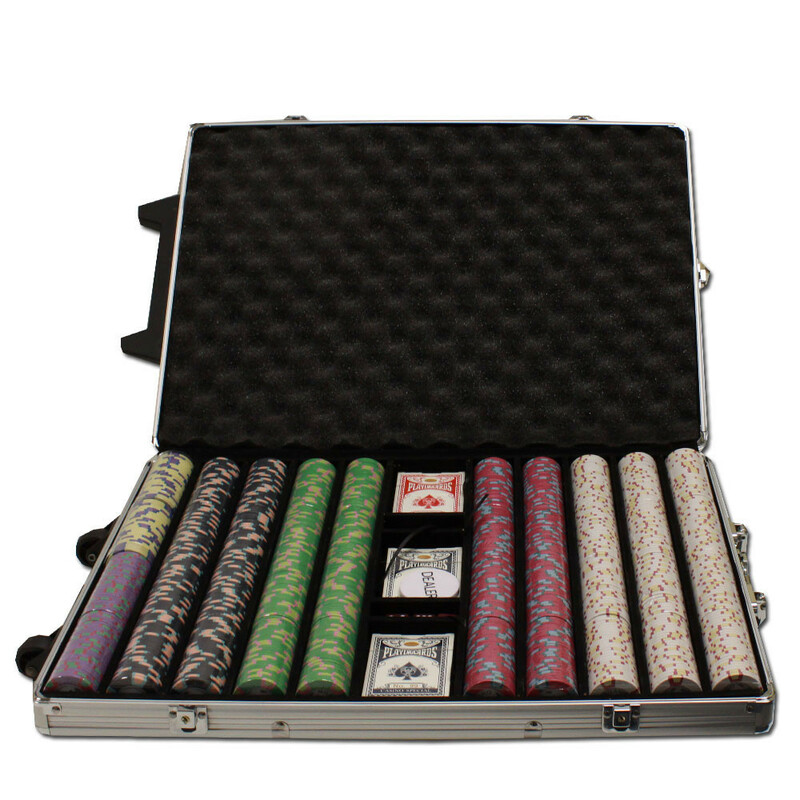 The set includes 1000 casino grade poker chips in a convenient rolling aluminum travel case. 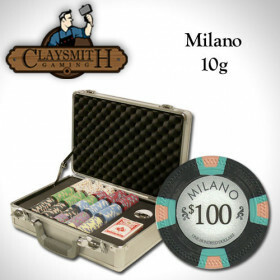 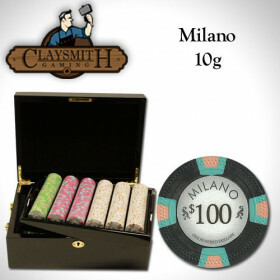 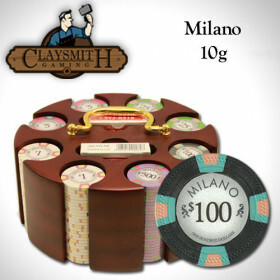 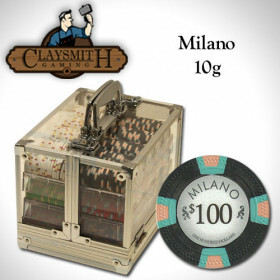 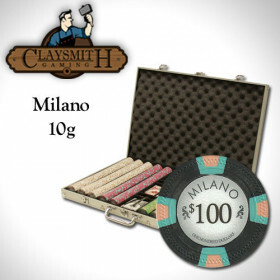 1000 Claysmith Milano clay composite poker chips, plus you get 3 decks of playing cards, 6 dice anda free dealer button!